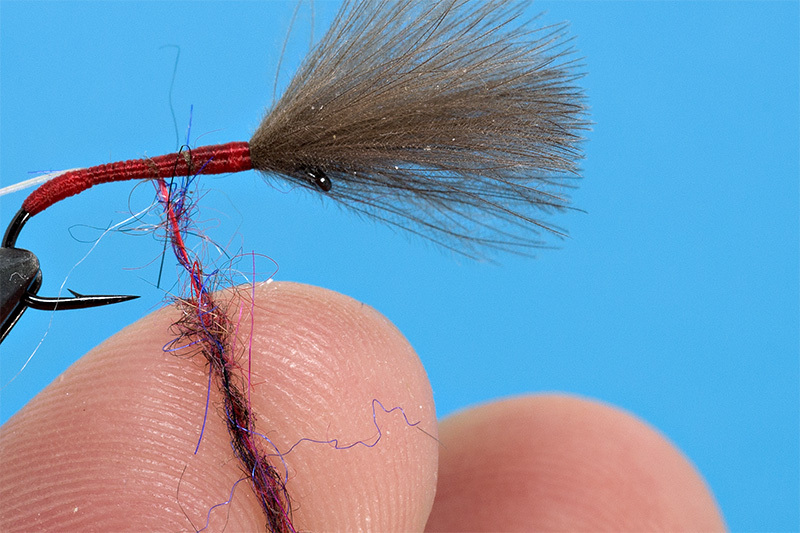 Nothing complicated, only a bunch of CDC and dubbing. 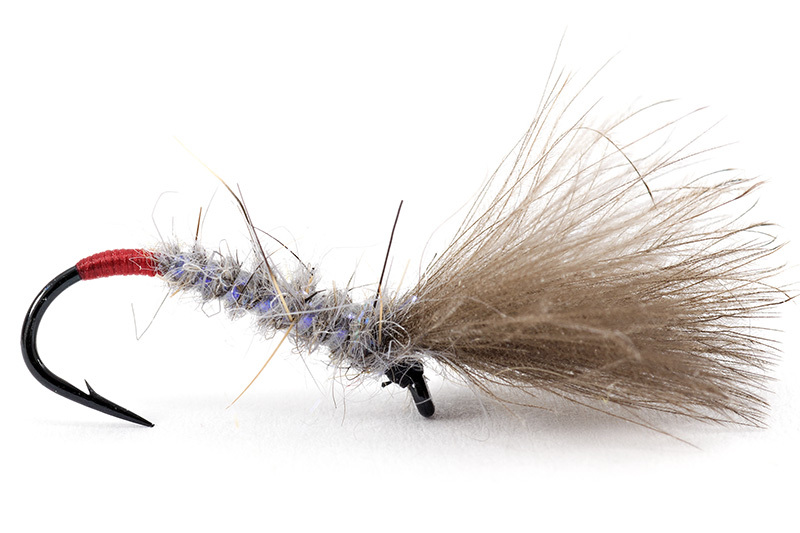 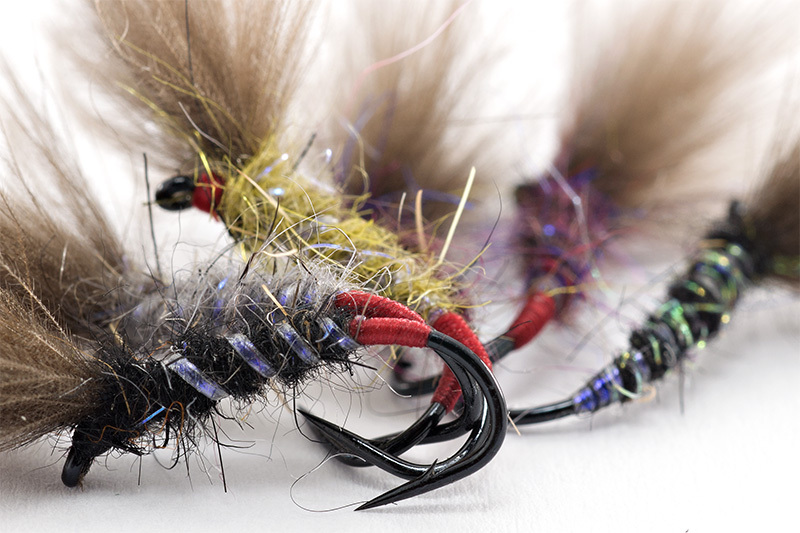 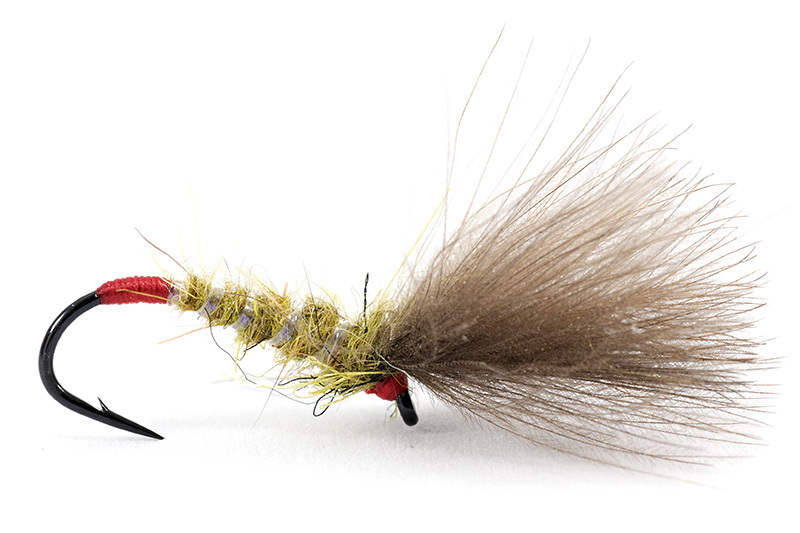 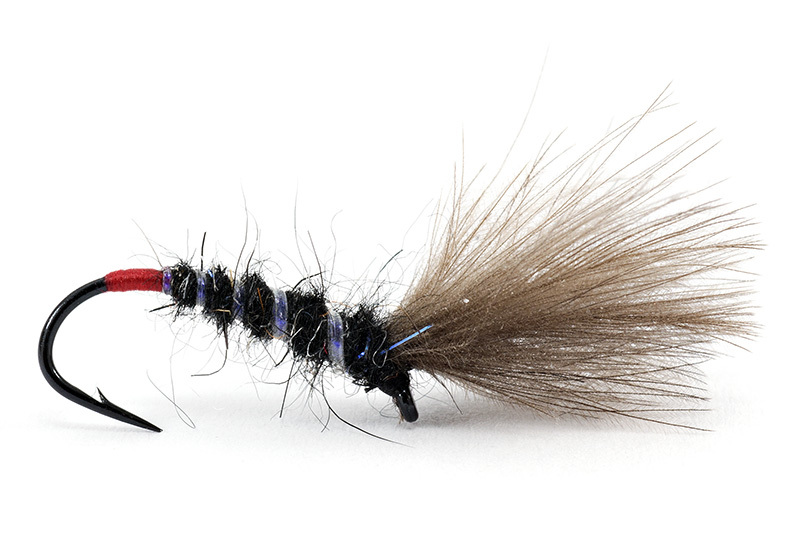 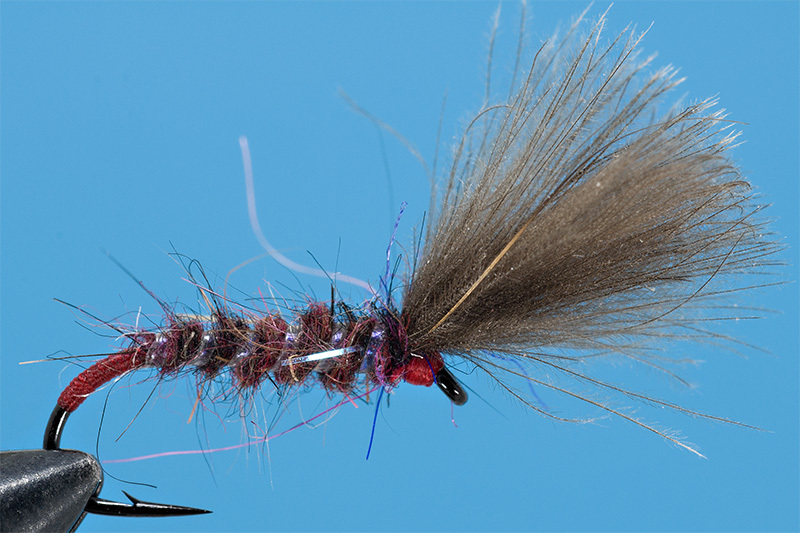 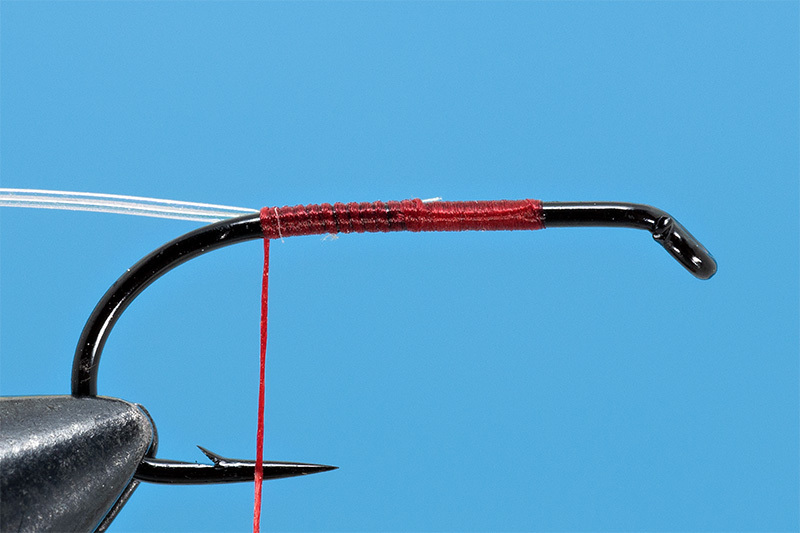 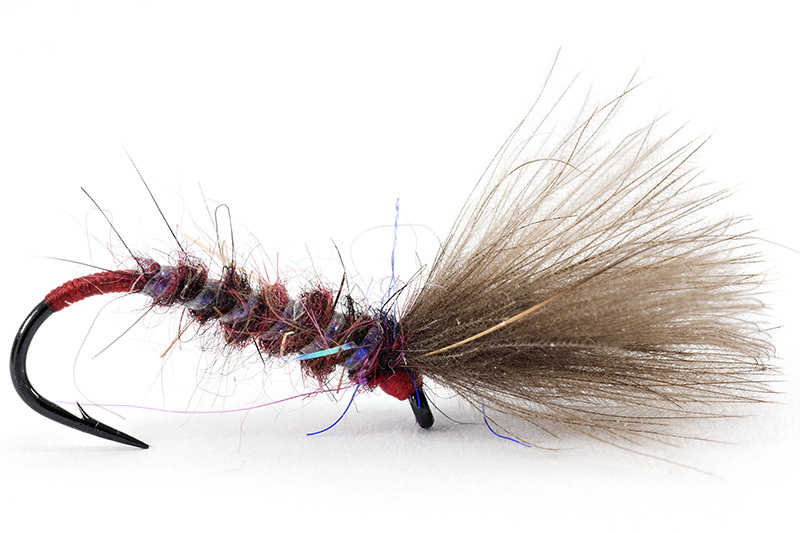 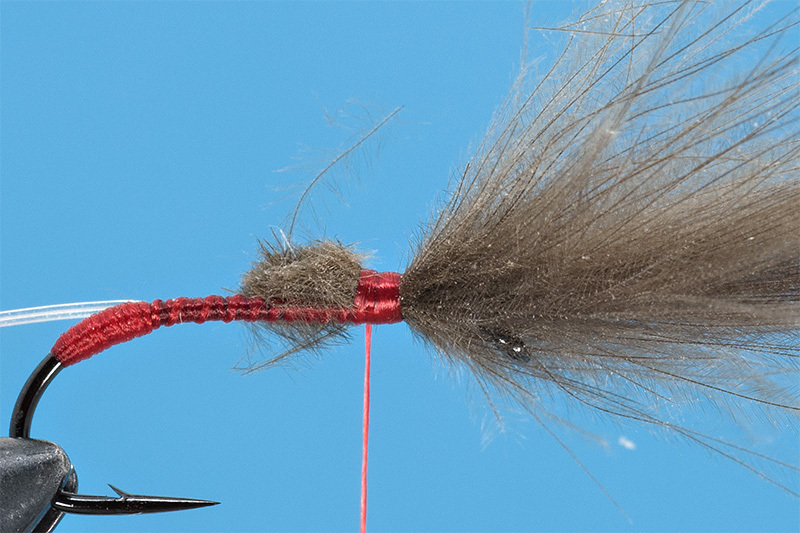 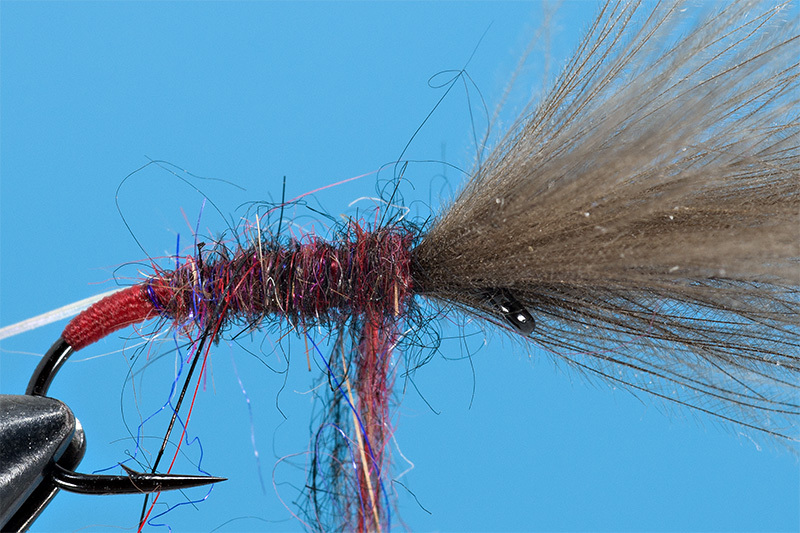 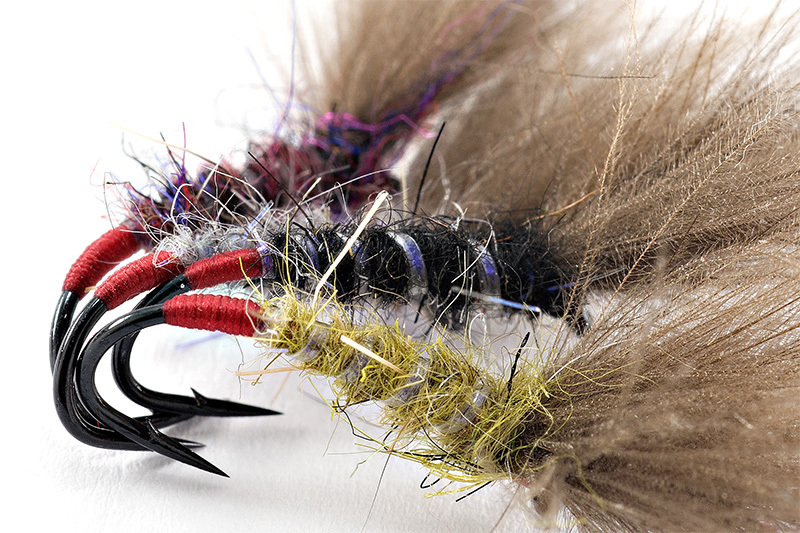 Any beginner can make this fly and seems that the trout love this fly especially on lakes. 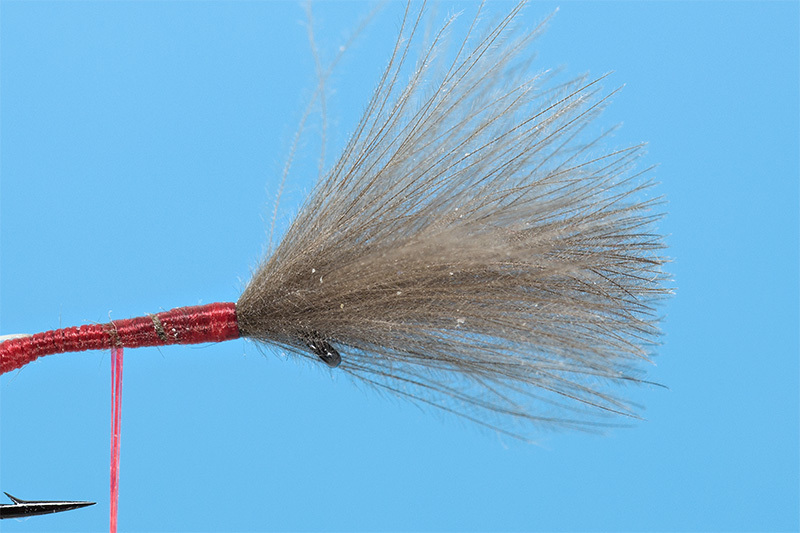 The common mistakes made by others is: cutting the CDC, the wing is not long enough, not enough CDC feathers.